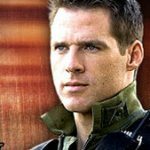 Ben Browder meets up with GateWorld in California to talk about Cameron Mitchell and his first year on Stargate SG-1. 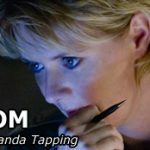 Our conversation with Amanda Tapping continues as the actress explores Replicator Carter, fighting for Sam's integrity, and more. 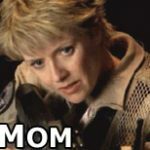 Amanda Tapping talks SG-1 Seasons Eight and Nine, plus the challenges of being a new mom, in our two-part audio interview. 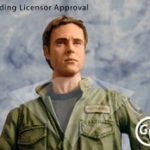 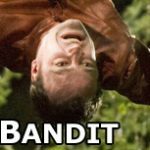 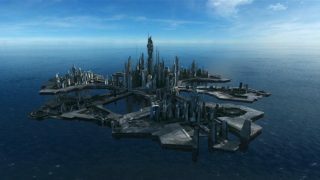 David Hewlett talks with GateWorld about "Duet" and cutting loose in Season Two of Stargate Atlantis!